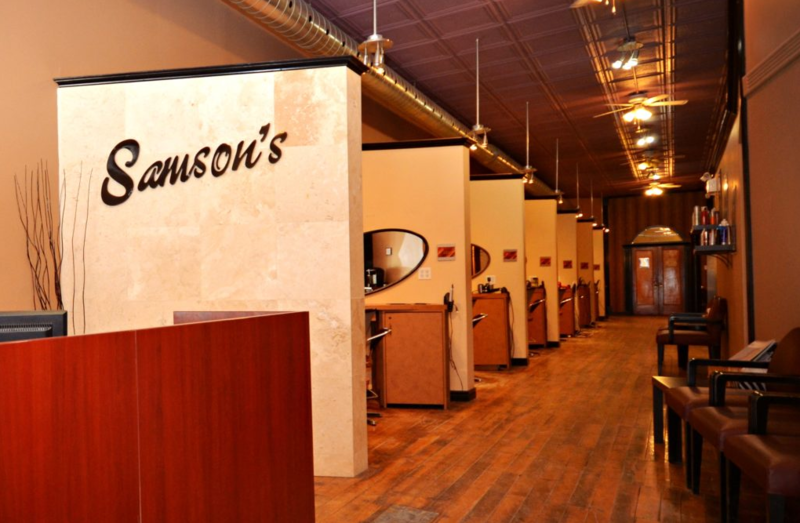 Samson’s Salon & Spa is an award-winning spa and hair salon located in Barrie, Ontario. 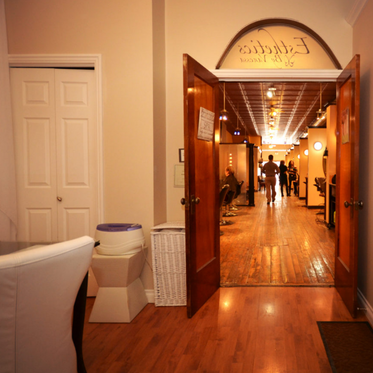 Since our humble beginnings in 1988, we have been dedicated to providing clients with excellent hairstyling services, exceptional beauty treatments, and a warm, welcoming customer experience. 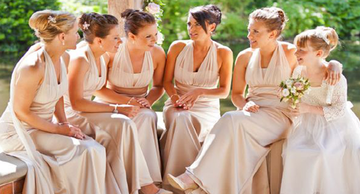 As an established spa and hair salon in Barrie, we are also grateful to have been part of the weddings, graduations, and other important life events throughout the years. 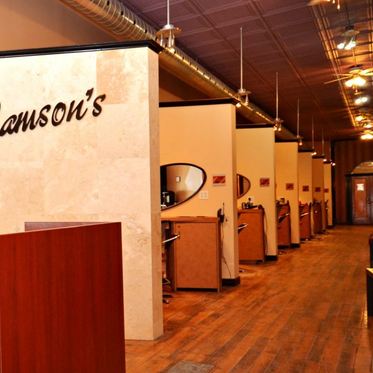 Come to Samson’s Salon & Spa and discover the difference it makes when you choose a locally-owned salon committed to integrity. 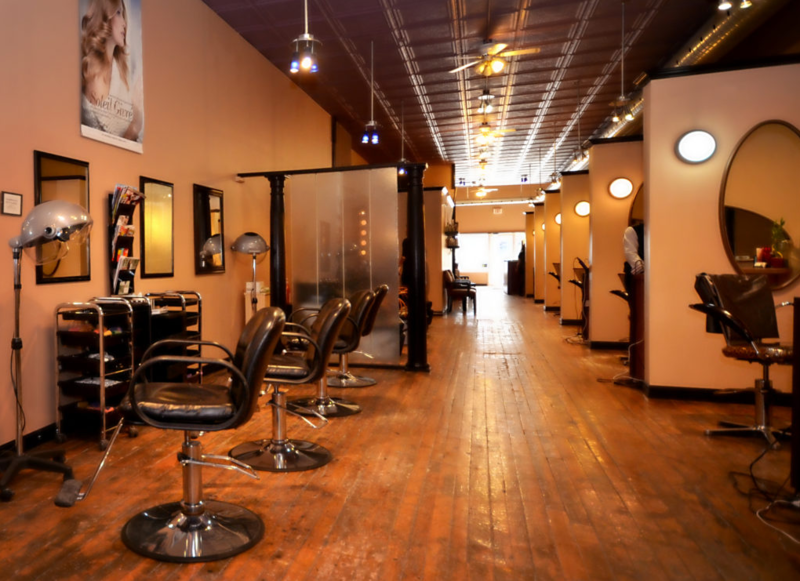 We are not just a beauty business. 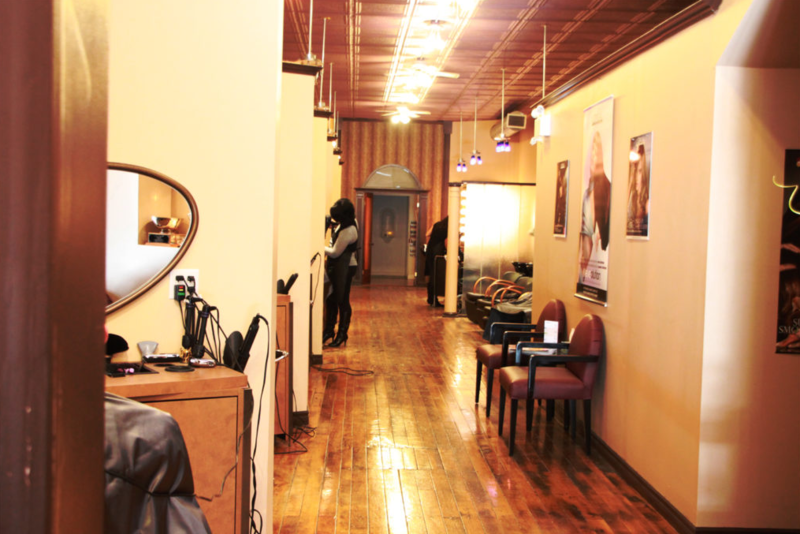 We are dedicated to giving back to our community through charitable events, contributing to our industry, and helping everyone who steps through our doors express their unique beauty. 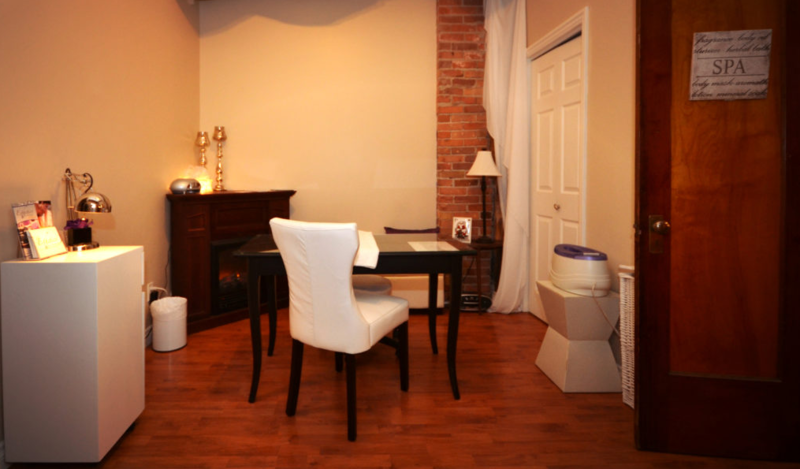 Professional eyelash extensions that look and feel like your own! 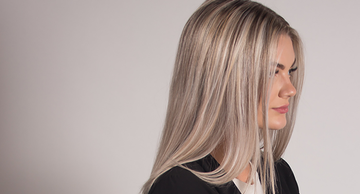 Hair comes in a whole spectrum of lengths, colours, and textures. 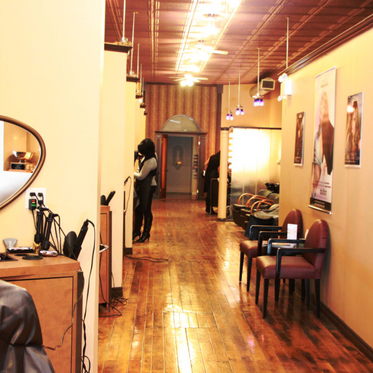 Our team of highly-trained stylists are capable of styling diverse types of human hair. 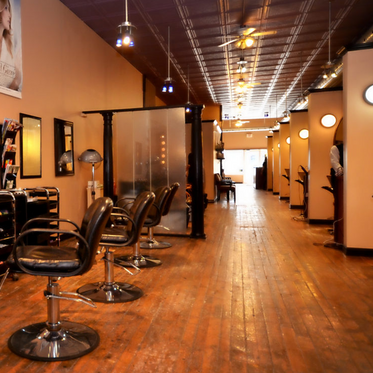 From haircuts to highlights and colours, we have something for you, whether it’s an everyday, presentable cut or an eye-catching, trendy ’do fit for weddings, proms, or whatever life has in store for you. 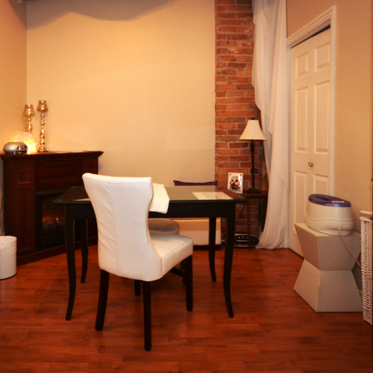 Vanessa Tyndall, our Certified Para-Medical Esthetician, offers an array of esthetic services to tweak and fine-tune your natural beauty. 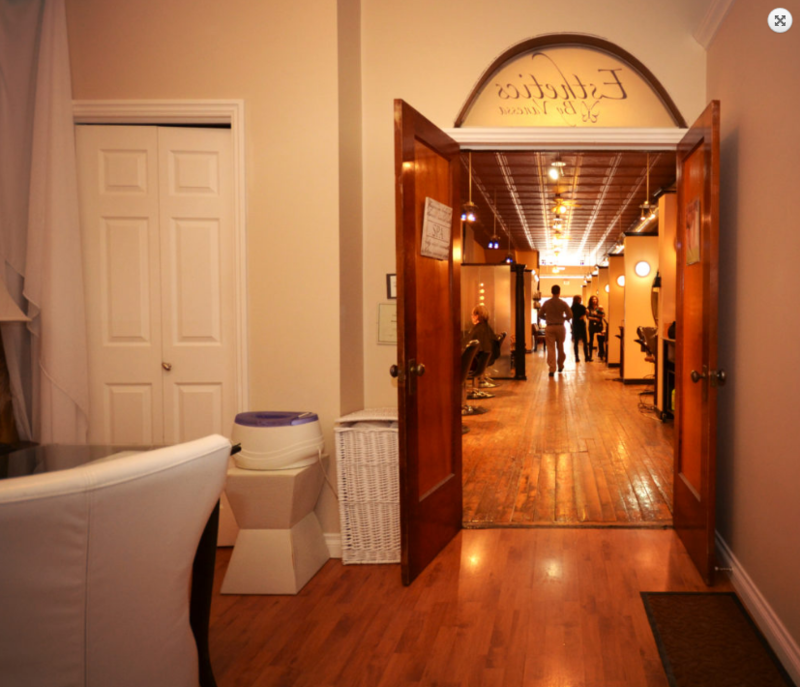 Conveniently located in the same space as our hair salon, patrons can find treatments like non-surgical face-lifts, and microdermabrasions. 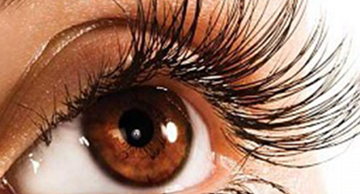 Look the world in the eye with great skin! 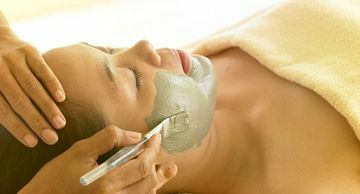 For a relaxing and rejuvenating experience, and for exfoliated and hydrated, beautiful skin, ask us about our spa facials. 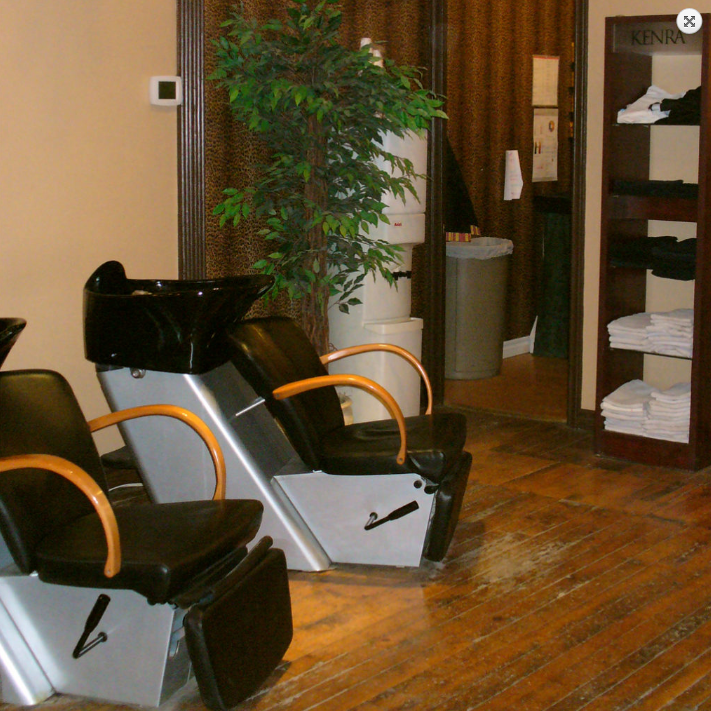 We even offer a back facial for those areas you often can’t reach! Go ahead. 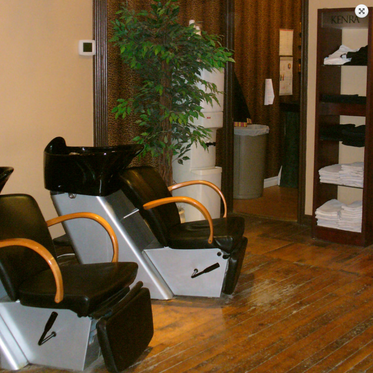 Treat yourself to some relaxation at our spa and hair salon in Barrie.